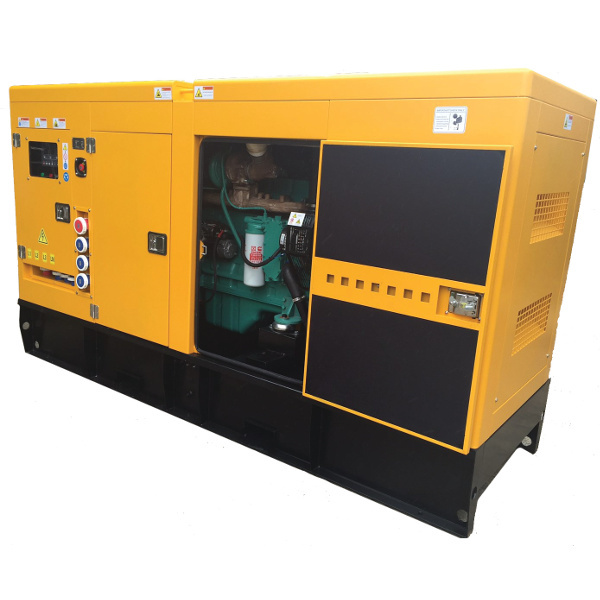 Brian Nixon Limited sells a comprehensive range of industrial diesel generator sets that are powered by Cummins engines, coupled to Stamford alternators. Such a combination emphasizes high quality yet value for money. 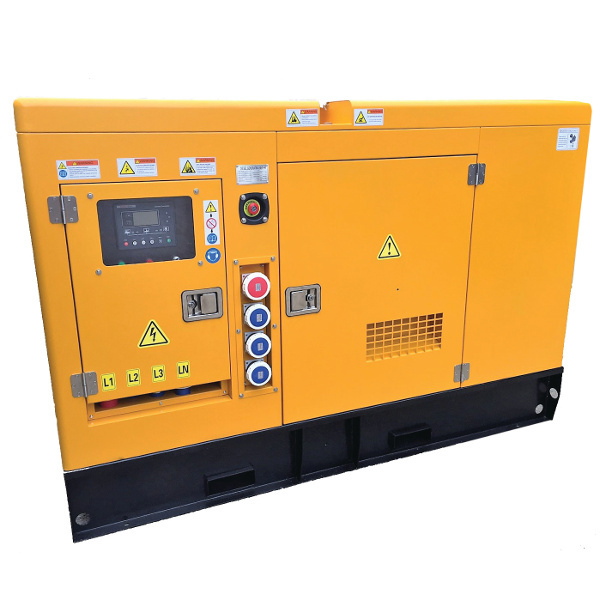 We sell an extensive range of generators from 27.5 Kva to 1650 Kva. A selection of our most popular models is shown here on the website. The most popular style is the Super-Silent type (70-75 dB(A)) however we can also provide open, silent, ultra-silent, trailer and containerized models. If the specification you’re looking for is not shown here please call us on 01789 721112 to discuss your requirements in more detail. A large range of spares and accessories are available which can normally be despatched same day. Please call the service department on 01789 721112 for details on cost and delivery.